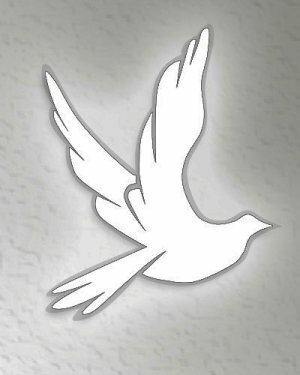 Donald Joseph Bambara, Jr., 59, of Columbia, passed away at his home on Thursday, March 22, 2018. Donald was born to Donald and Hilaria Castaneda Bambara on March 9, 1959, in Honolulu, Hawaii. He is survived by his mother, Hilaria Bambara of Solider, Iowa and a sister, Karen Robinson of Buckeye, Arizona.